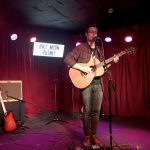 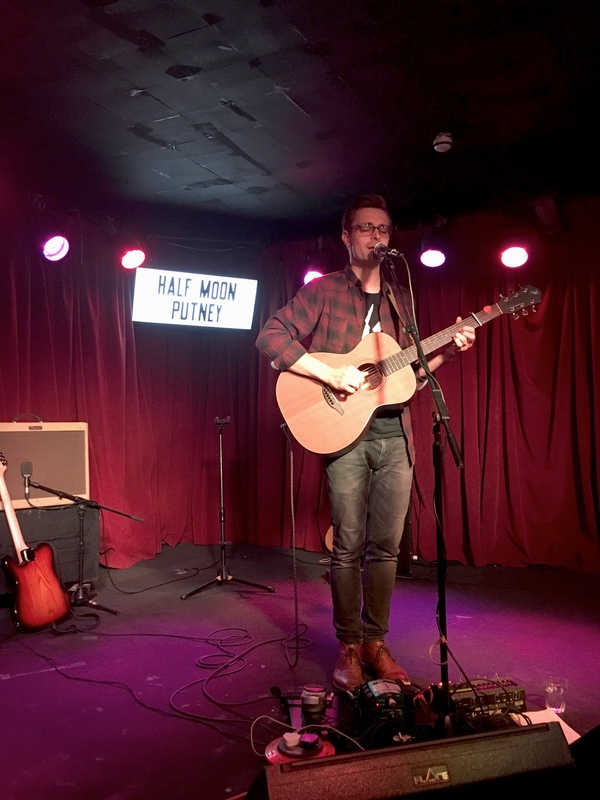 On Thursday I headlined The Half Moon in Putney to raise funds for Refugee Support Network. 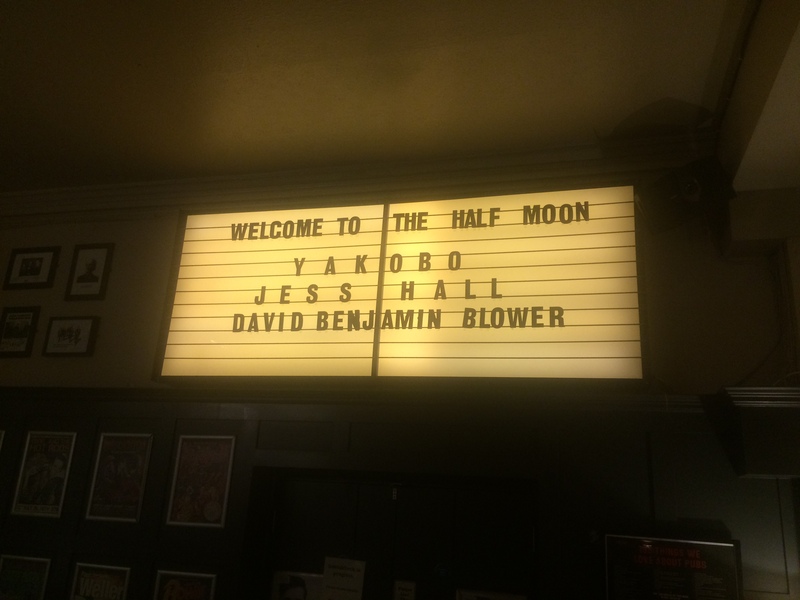 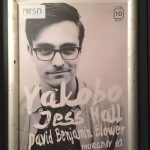 Great cause, great music; Jess Hall and David Benjamin Blower were incredible too. 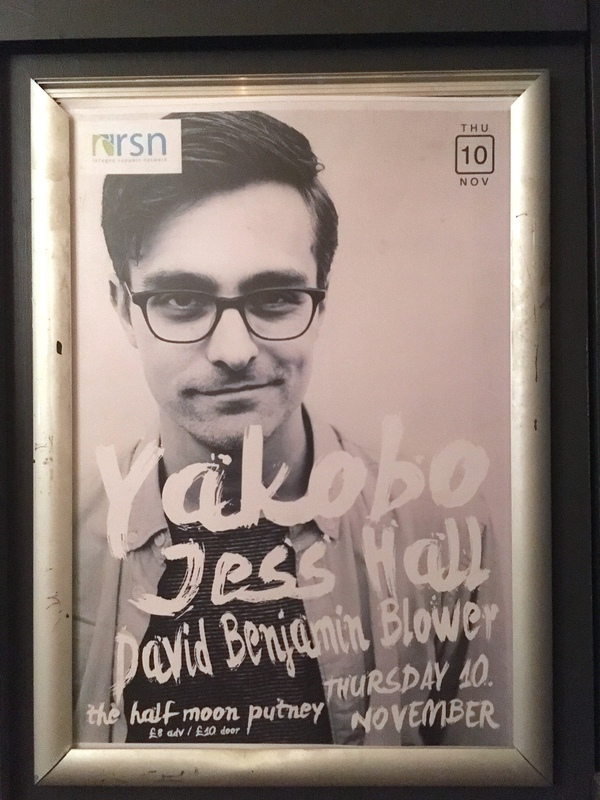 We raised lots for RSN and the critical work they do for child refugees. 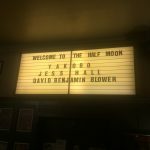 Huge thanks to everyone who was there.